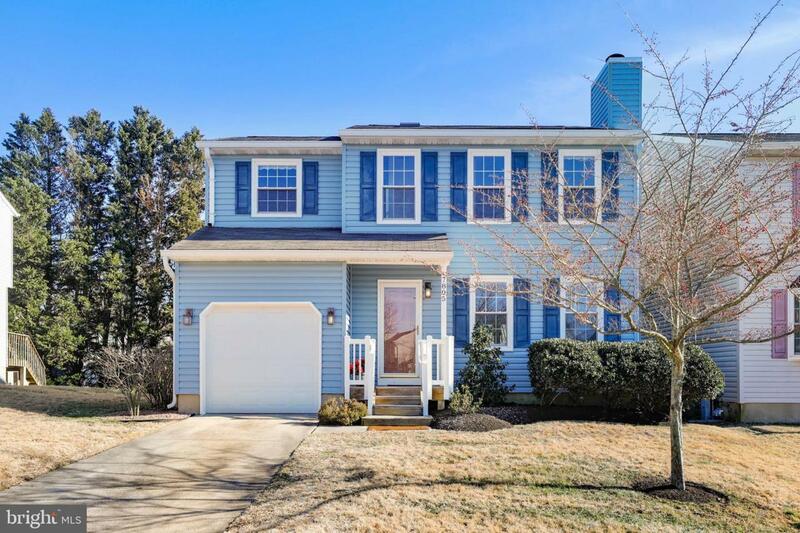 4 Bedrooms and 2.5 Baths with 1 car garage! 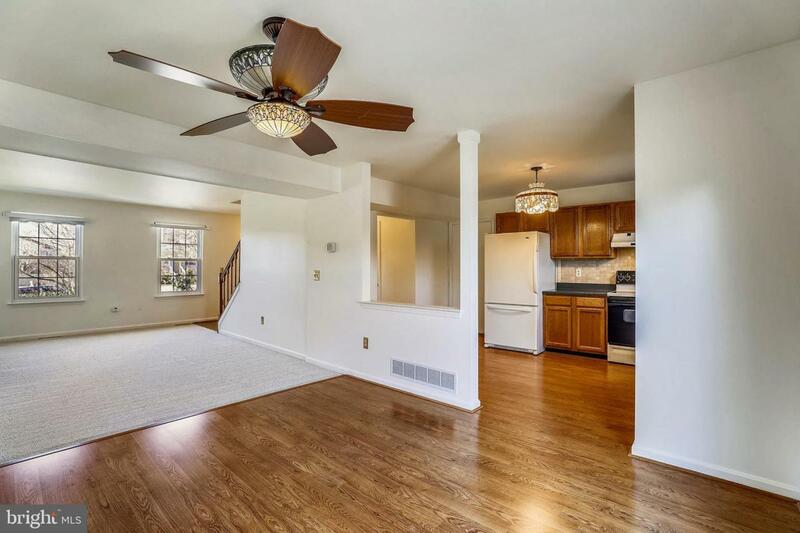 This home is ready for new owners, freshly painted and new carpet throughout. Entrance Foyer leads back to Kitchen and the Main level is open from Kitchen to Dining Room to Living Room. 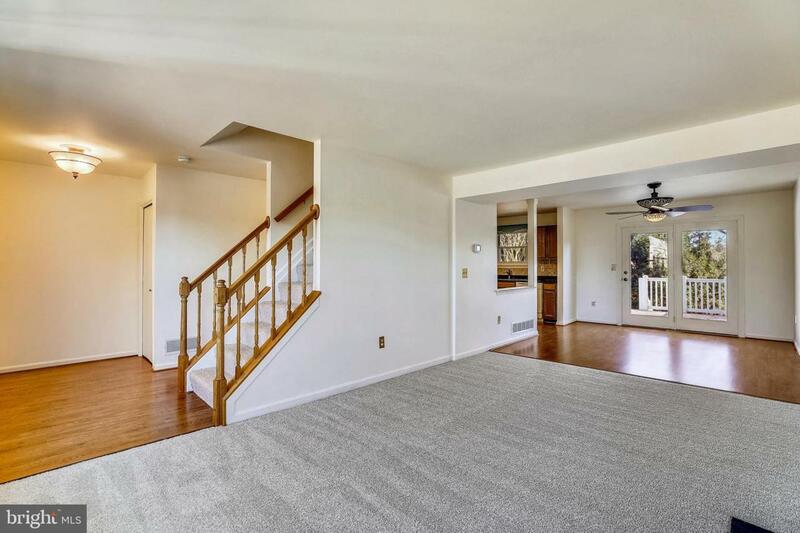 Living room has wood burning fireplace and new carpet. Dining room has atrium style doors out to composite material deck leading to beautiful gardens and stone pathways, fully fenced. Upper level has Owner's Suite with en-suite full bath and 3 generously sized additional bedrooms and large hall full bath. Unfinished Basement has high ceilings if you want to finish it out. Washer and Dryer convey with sale and the high efficiency HVAC and tankless water heater are on the newer side. One car garage and concrete drive for off street parking. 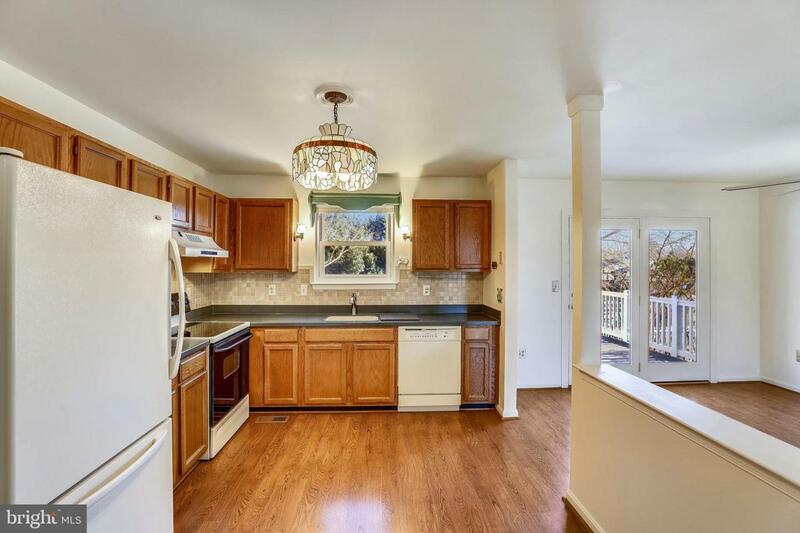 Inclusions Refrigerator Electric Stove Exhaust Hood Dishwasher Tankless Water Heater Clothes Washer Clothes Dryer.